Say hello to spring and make something from this quality quilting cotton fabric. The little birds just make you want to sing. Lots of patchwork triangles. This fabric works really well with a black zinger. 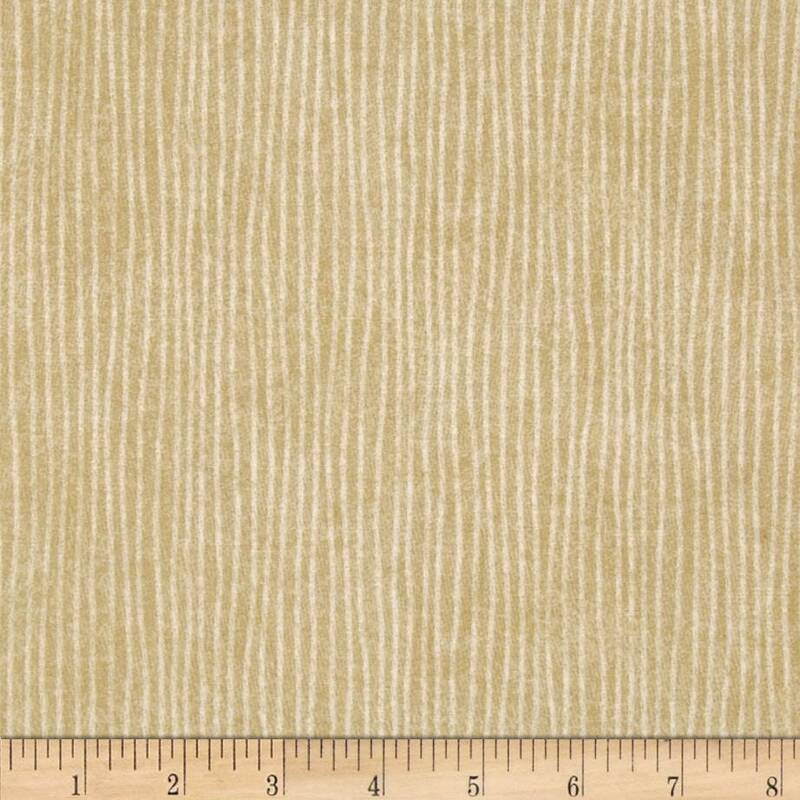 This listing is for a one yard cut - Multiple yards available. All orders will be cut in one continuous piece, unless otherwise requested. If you would like a different increment, please contact me for a custom listing. One yard = 36" X 43/44" - 100% cotton, quilt shop quality. Fabric is new, stored on the bolt, in a pet free and smoke free environment. If you are purchasing multiple items, shipping charges will be combined and overages will be promptly refunded.